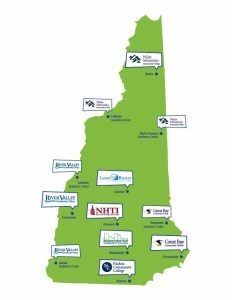 New Hampshire has seven community colleges that offer a wide variety of degrees and certifications. Disabilities Services at New Hampshire Technical Institute (NHTI). This college offers on-campus housing. 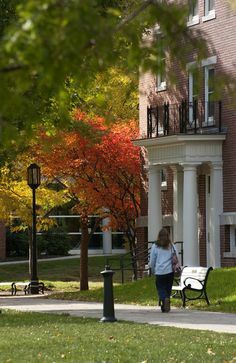 New Hampshire has several four-year undergraduate campuses in the state university system. 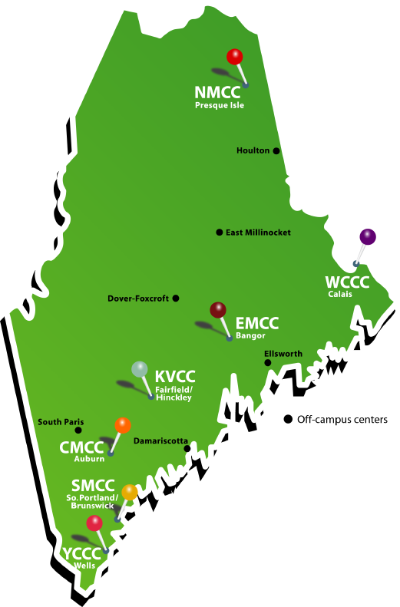 Disability Services at Central Maine Community College (CMCC). Has on-campus housing. Disability Services at Southern Maine Community College (SMCC). Has on-campus housing. Disability Services at York County Community College (YCCC). No on-campus housing. Disability services through the Learning Accommodations Center at Northern Essex Community College. Consult this list of coordinators of academic services to get contact information for disability services at the Community College of Vermont (CCV) campus that interests you.